Sony has their own support, which is currently done through either their facilities or through one of their third party support centers. This is an oft used camera repair facility by visitors to Dyxum.com. They appear to do a good job and charge a fair rate. 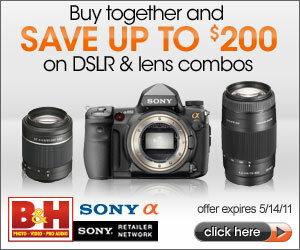 You can apparently purchase replacement service components for Sony equipment through Sears Direct. 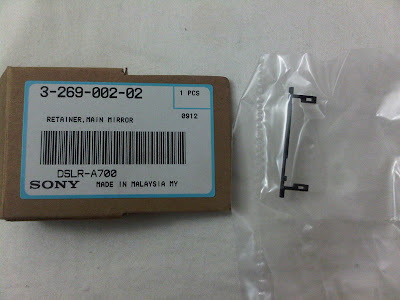 I've purchased replacement retainer clips for the mirror and other parts through Sears Parts Direct. If you want to fix it yourself, you can buy parts yourself and effect changes. It is possible to order some replacement parts from Sony's Support site. I've purchased replacement parts through Sony Support, to effect repairs myself.